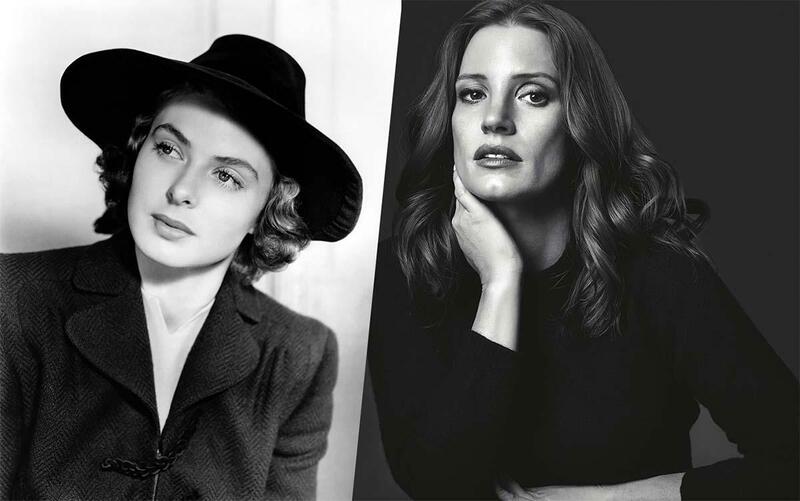 Deadline is reporting Jessica is expected to star “Seducing Ingrid Bergman” as the iconic Ingrid Bergman herself. Jessica’s production banner Freckle Films has joined YRF Entertainment to produce it. Arash Amel wrote the script, based on the 2012 novel by Chris Greenhalgh which tells the story of the torrid romance between the Casablanca actress and celebrated war photographer Robert Capa. Their relationship began in Paris immediately following WWII, and moved to Hollywood at the time of the McCarthy Communist witch hunts.